GUATEMALA – This Christmas, Eduardo is getting the best gift ever: his sight back. The 12-year-old lives in the small seaside village of Livingston, and much like any other boy his age, he attends school, plays soccer with his friends and helps his mother with chores at home. He even has great dreams of becoming a teacher someday and giving his family a better life. But instead of a brighter future, Eduardo’s days were getting darker—a disease affecting his eyes made it painful for him to be outside in the sunlight and gave him headaches that were quickly worsening. If left untreated, the condition would soon severely impair his vision. 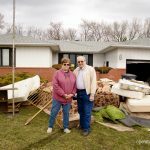 “It is the greatest pain I have ever felt,” Eduardo said. For a long time, Eduardo’s mother, Maria, helped soothe his pain by placing a damp cloth over his eyes. 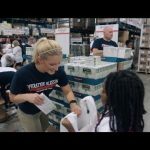 But as his condition worsened, her ability to mitigate the pain waned, and she worried that she would never be able to afford the surgery her son desperately needed. 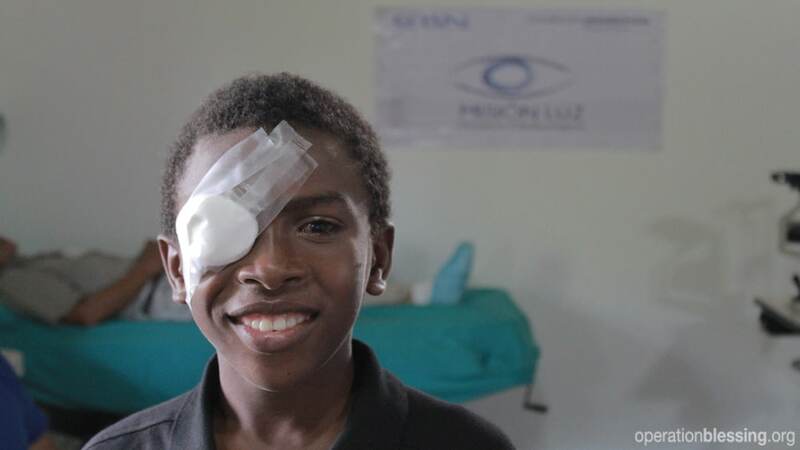 Then one day, while his mother was working in town, she heard that a group of physicians would be coming to their region offering free eye surgeries. 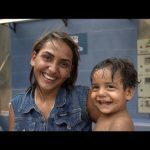 Immediately, Maria made arrangements to take Eduardo to an evaluation clinic, where they were given good news: Operation Blessing would give Eduardo the operation he needed free of charge to their family. Within a few weeks, Eduardo received the surgery and his entire life was changed. 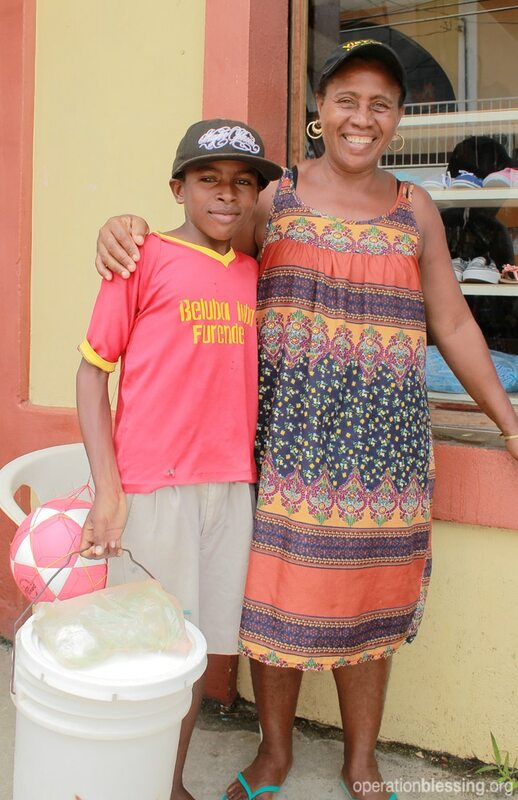 Today, Eduardo is finally able to play soccer without pain, he continues to help his mom by carrying buckets of water and he has a very bright future ahead of him. 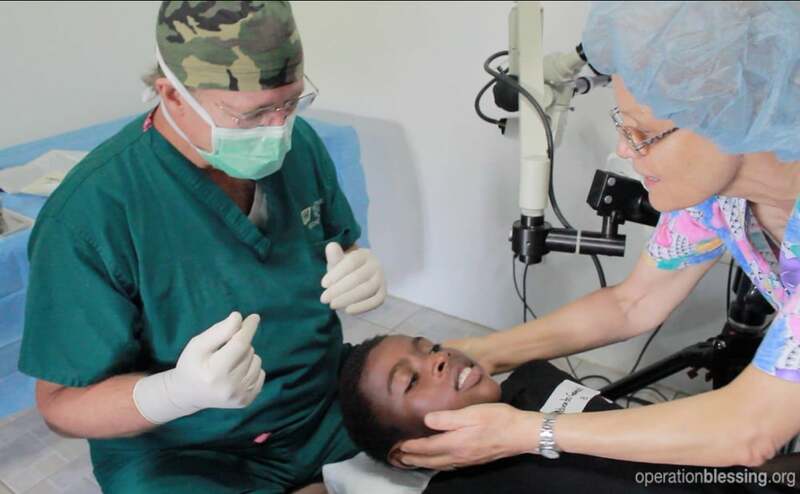 Operation Blessing’s Light Project is dedicated to restoring vision in Guatemala by providing surgical procedures free of charge for those like Eduardo who are suffering from cataracts and other ailments.